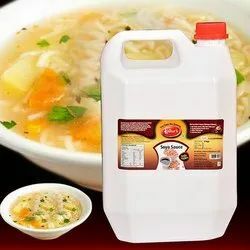 Our product range includes a wide range of soya sauce - 200 gms, soya sauce - 700 gms, soya sauce - 5 kg and soya sauce - 40 kg. 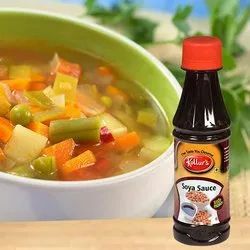 Soya Sauce is an unavoidable condiment in every kitchen throughout India as well as across the world. 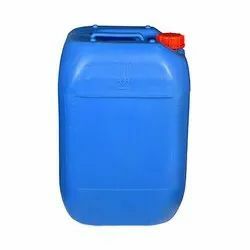 It is an essential ingredient in Chinese food. 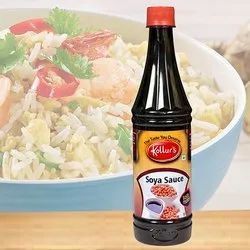 This sauce is salty, dark brown and well balanced liquid with smooth and rich flavor of soya which compliments all Chinese cuisines like fried rice, manchurian, noodles etc.